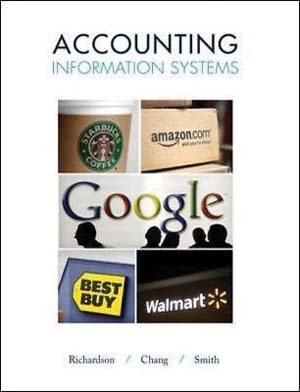 In Accounting Information Systems, Vernon Richardson, Chengyee Chang and Rod Smith explain the roles of accountants in various aspects of information technology, including as users, managers, designers and evaluators. Unlike the broad survey offered by previous books, this text concentrates on real-world business analysis skills. It is published by McGraw Hill.